Better Life Blog: This Week on Better Life Bags... the blog. 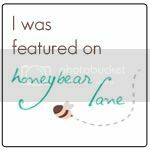 AND welcome to all my visitors from Honeybear Lane! Heidi is awesome, isn't she?! I'm so glad you dropped by and hope you'll take some time to explore the Better Life Blog. ~ A soul-bearing story on how I screwed up and snapped at a complete stranger. And then what I did to make it right. ~ A VERY fun tutorial I'm posting over at Honeybear Lane later in the week. You won't want to miss it. ~ Another edition of Scrap Happy Saturday where I show you how to use some of your scraps to create something useful for your home and your house guests! 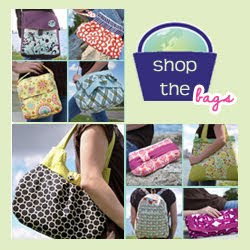 ~ And, of course, I'll be popping in now and then to post pictures of those amazing bags you are all designing! So... be sure to follow my blog so you don't miss a thing. Or sign up to get posts sent to your email. Or just keep on coming back! This is where I found my shoes after a few minutes of looking for them today. Little Bug is finding much joy in hiding things, lately!